This week: 25% OFF Dermalogica Precleanse (150ml) and Dermalogica Meet Dermalogica Kit, Free Dewy Skin Day and Night Oil Gift Set plus This Week's Discount Code. In this week's Newsletter we have a Free! 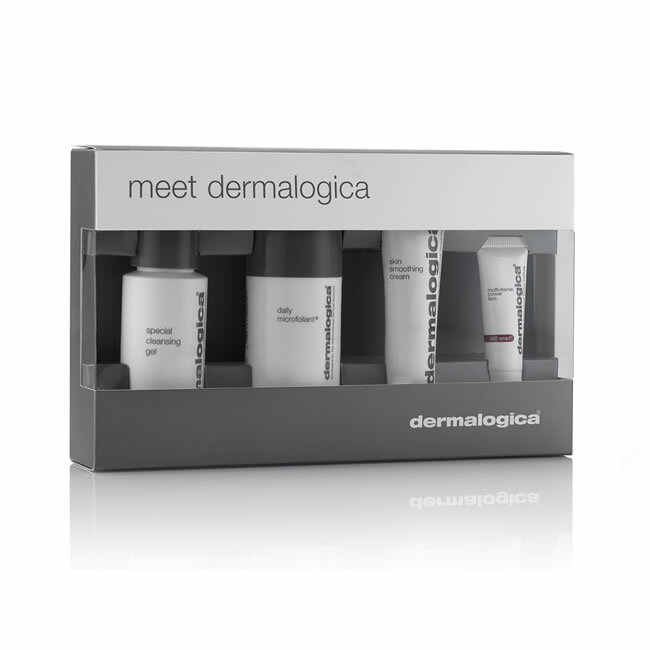 Dewy Skin Day and Night Oil Gift Set if you spend over £65.00, plus this week's 5% Discount Code: 28FEB18 and Special Offers on Dermalogica Precleanse (150ml) for £27.75 and Dermalogica Meet Dermalogica Kit for £22.50 - that's 25% Off RRP!. Free Dewy Skin Day and Night Oil Gift Set - ENDS SOON! Newsletter Discount Code: 28FEB18 - Valid until Wednesday 07/03/2018. 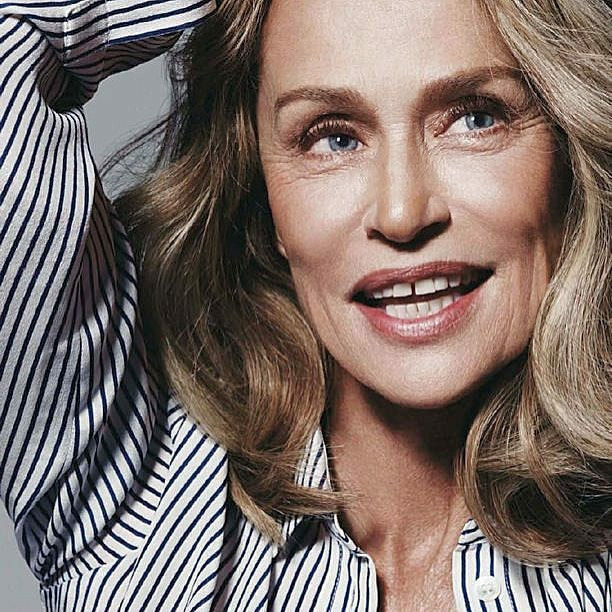 Here at Pure Beauty we've had so many conversations with older ladies who don't follow a skincare routine, purely because they think it's too late to pro-actively try to reverse their wrinkles. The truth is, it's NEVER too late to start following a proper skincare routine and we have a whole host of products which are specifically aimed at ageing skin which make a HUGE difference to the appearance of fine lines and even deeper wrinkles. Read on for five of our favourites. Anyone who's ever bought cosmetics is probably aware of the concept of 'skin types' and the fact that everyone's skin is different. 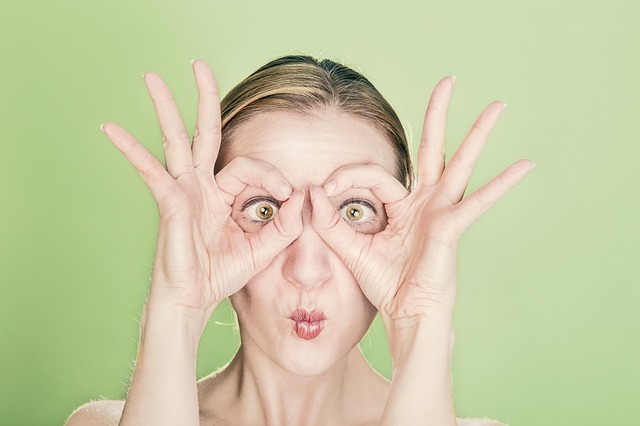 There are usually five main types which are catered for - oily, dry, combination, sensitive and normal, but you'd be surprised by how many of our clients don't actually know what their skin type is. We thought we'd put together a simple guide to each skin type so that you can work out what your skin type is, and cater your beauty regime to suit it. 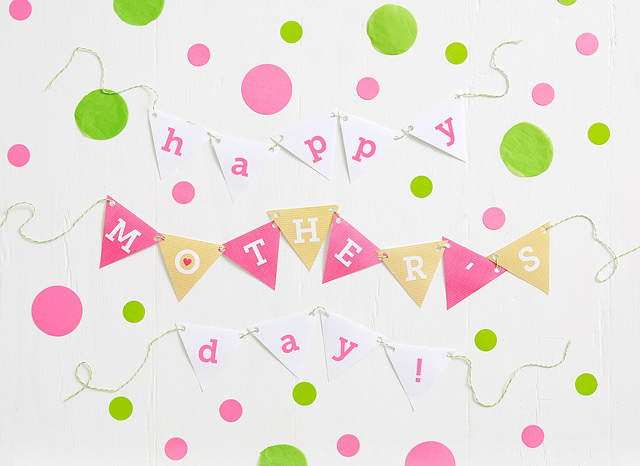 Mother's Day is a special day where we all get the chance to show our Mums exactly what they mean to us. It's a time when Mums deserve to be pampered, and buying them the gift of beauty is a great way to do that. We may be biased, but we think almost everything we stock would make an amazing gift for your Mum this Mother's Day, but in the interest of narrowing it down a bit, here's 5 of the best.